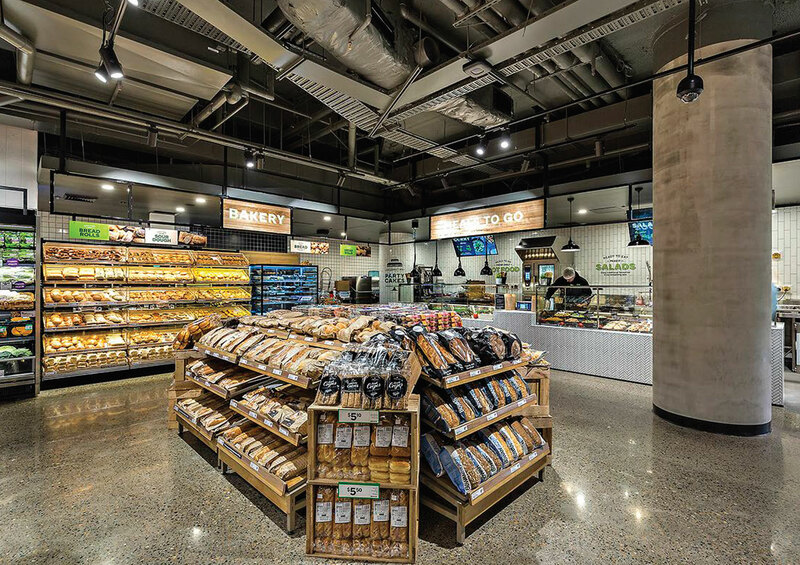 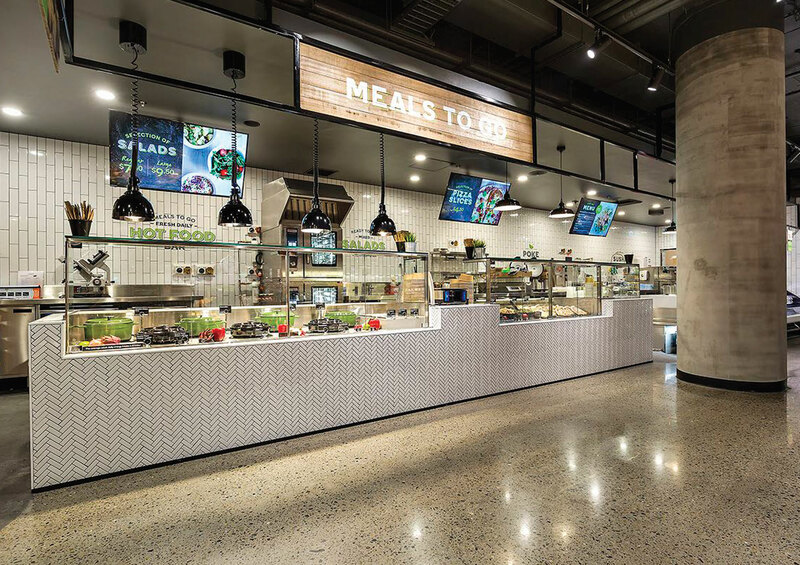 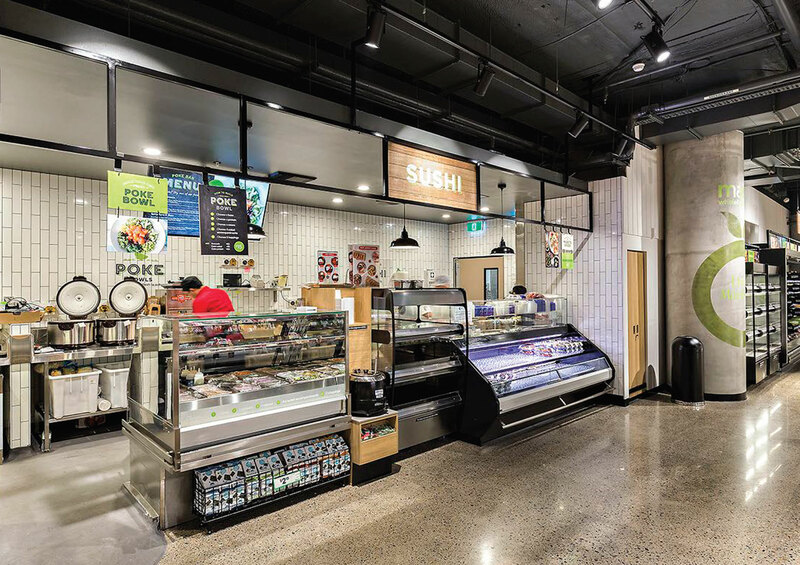 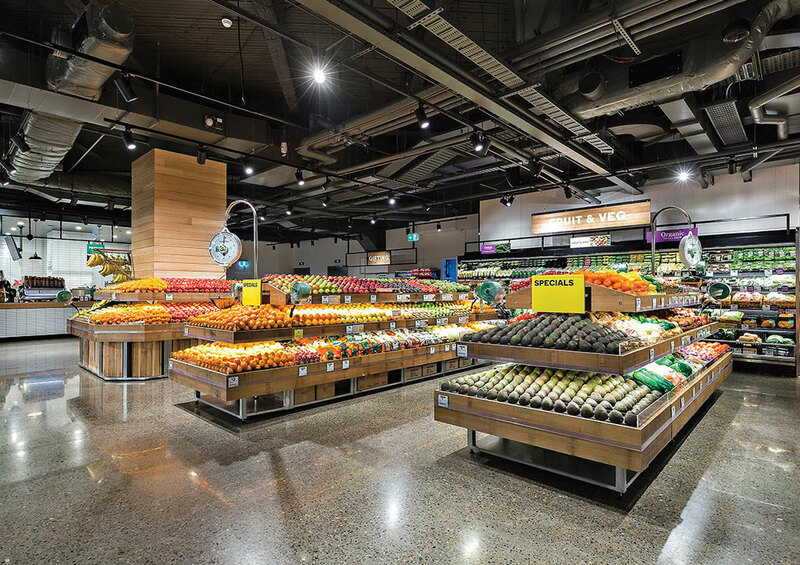 Woolworths Metro at Pitt Street, Sydney, NSW is the latest in a series of next generation supermarkets with environment and graphic design by Twelve. 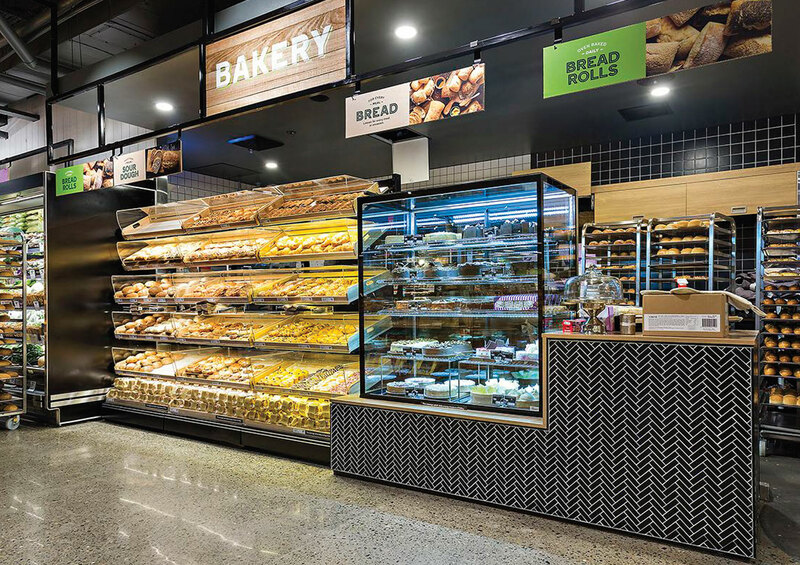 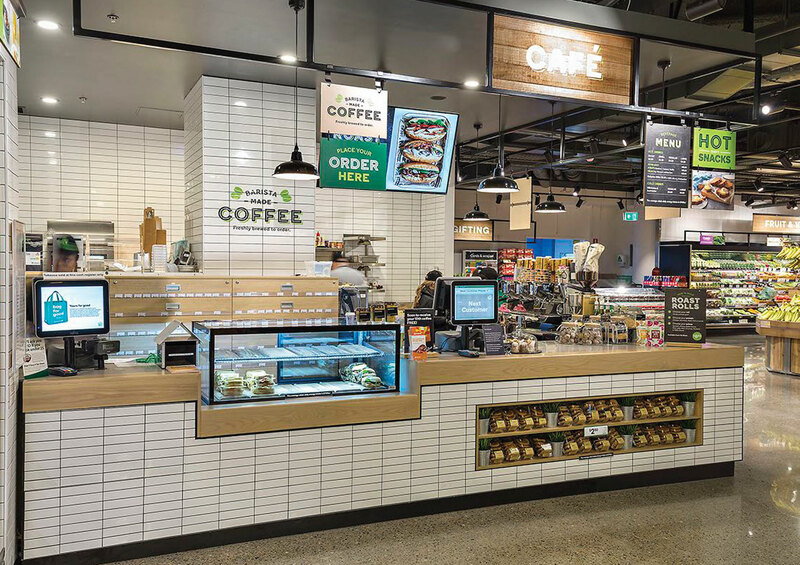 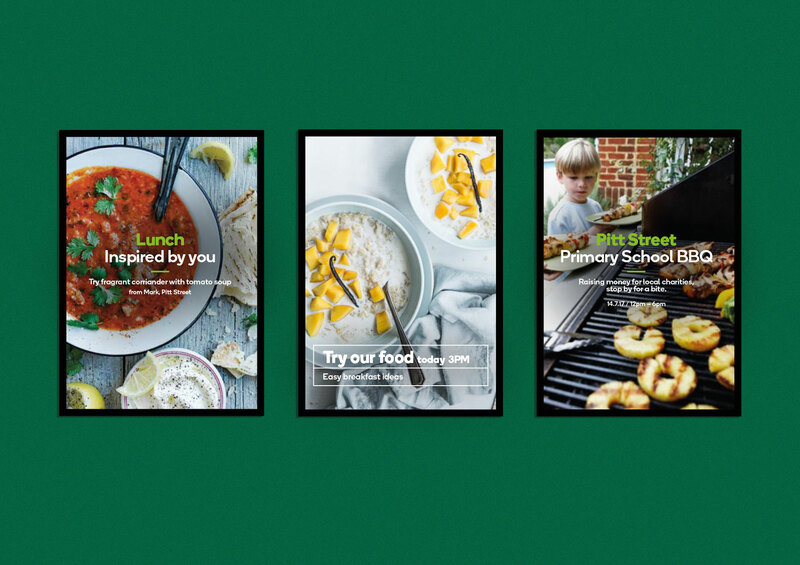 This small format, urban store retains the brand DNA from the larger Marrickville Metro supermarket, also designed by Twelve, with additions and modifications to ensure the offer is relevant to the location and shopper missions. 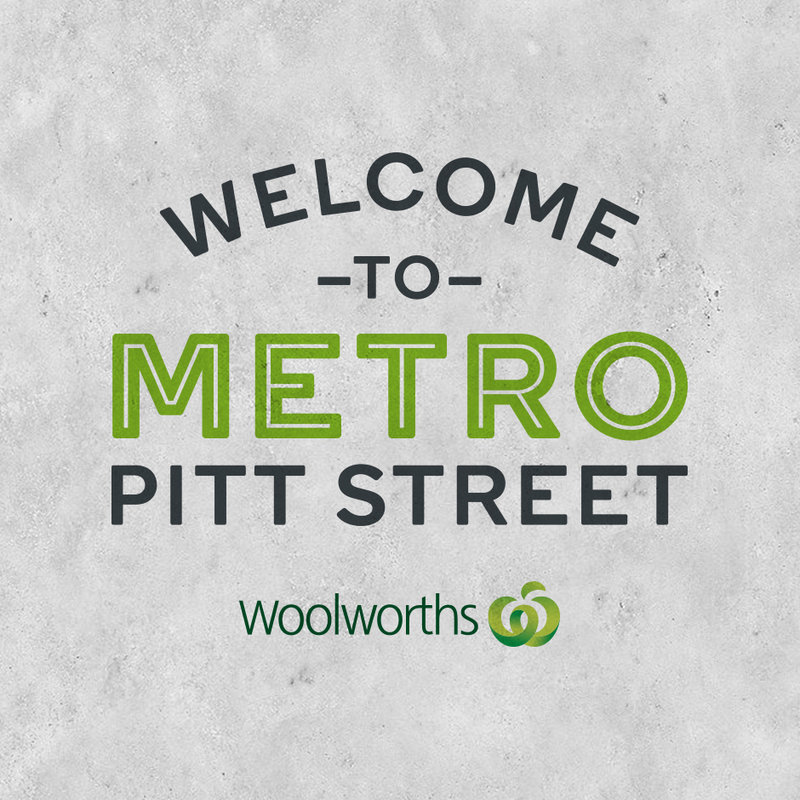 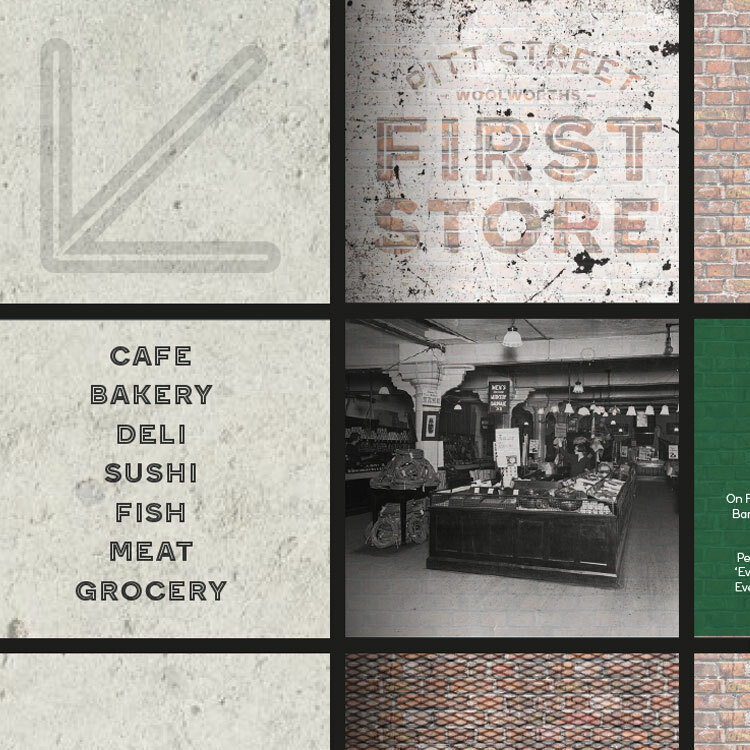 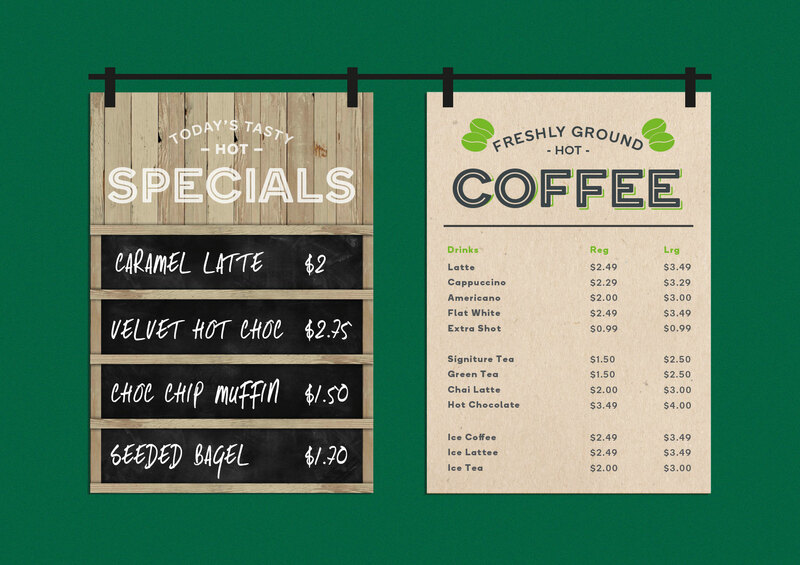 The emphasis for Pitt Street is immediate food consumption at different times of the day, with barista served coffee and morning goods at breakfast, freshly made sandwiches, salads and sushi for lunch & a variety of hot and cold prepared meals for the evening.